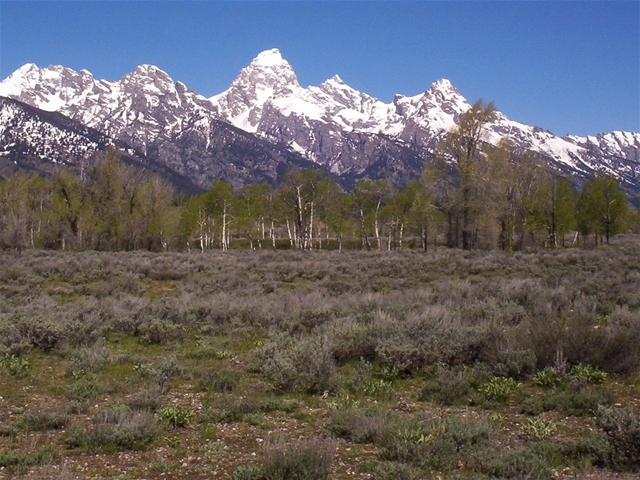 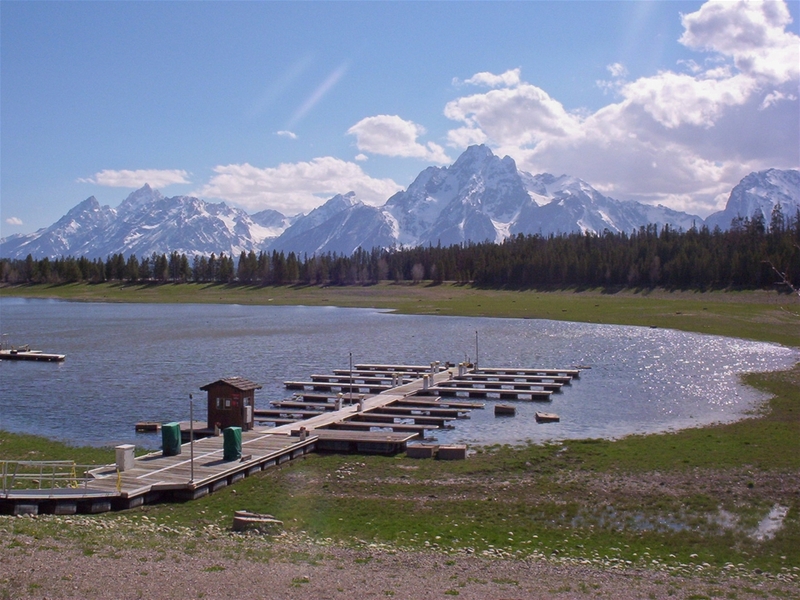 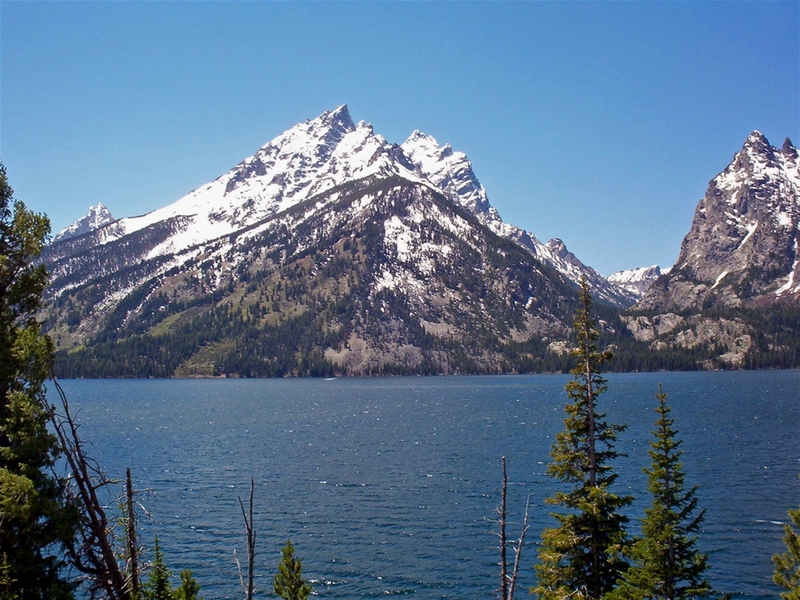 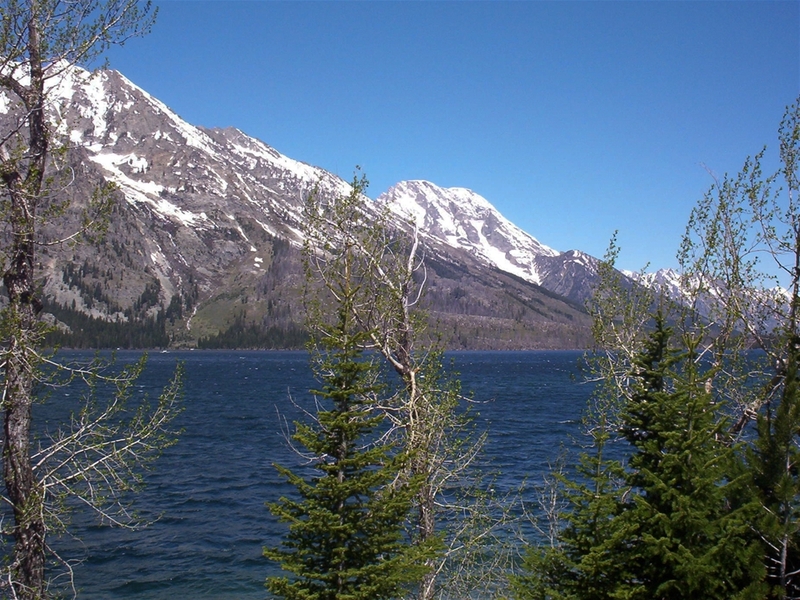 The Grand Teton Range is probably one of the most beautiful mountain ranges in the world. Their beauty is enhanced by lakes, wildflowers and lush green valleys at the base of the mountains. 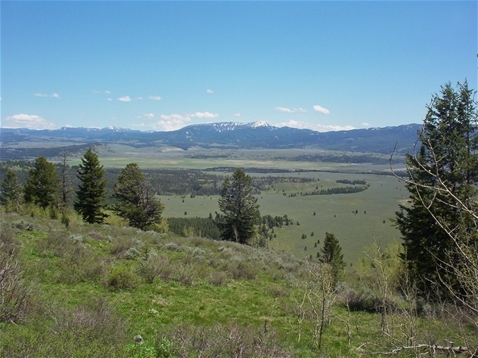 These pictures were taken at the end of May, when there is still snow on the mountains, and the meadows are green.